Planning and hosting a major event is often quite challenging. In addition to choosing the right venue and making sure that there is plenty of food, fun and entertainment for guests to enjoy, you also have to make sure that the best accommodations have been made for restrooms. In fact, certain venues and events are actually legally required to have basic accommodations in this respect. Fortunately, you can always rely on Powder Room Potties to provide the best solutions. 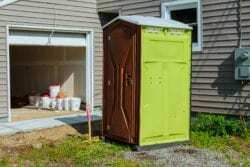 Do you need a porta potty rental in Muskogee OK? Keep reading to find out more about how we can help. We offer an impressive range of quality bathroom designs for meeting a diverse range of event and project needs. By calling in and speaking with one of our sales reps, you can learn more about the different features and amenities that are offered in each unit design. This way, you’ll be able to make an informed decision on which facilities are going to be best for the intended space. 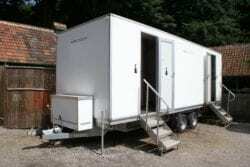 A lot of clients like ensuring that their guests feel just as comfortable in these temporary facilities as they do when using their own bathrooms at home. As such, we are offering units that have luxurious layouts and high-end additions. Our VIP trailers are perfect for outdoor concerts, family events, and other occasions in which comfortable accommodations are required. Think about the different people and needs that you’re going to have to satisfy. 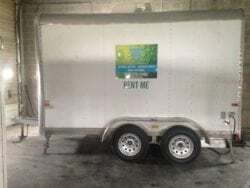 You might want to rent facilities that have fold-out tables for diaper changing stations, large mirrors for verifying and improving physical appearances, and functional sinks. Adding in the right elements can create the same level of comfort that people experience when using the restrooms in their own environments. If you are merely trying to meet the legal requirements for your construction project, a simple, functional unit will do. 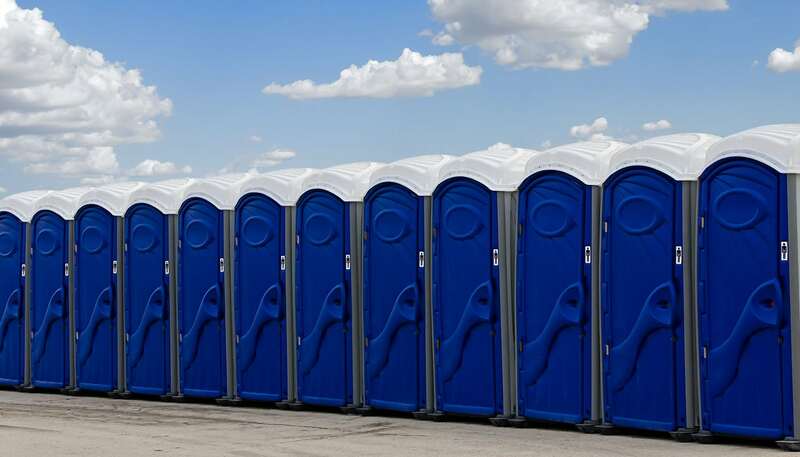 For construction purposes, our porta potties do not take up much space. Instead, they are clean, functional and efficient. They can be complemented with the addition of hand sanitizing stations. With fewer amenities, these products are easy to clean and easy to share among relative large groups. No matter how large or small your event or project may be, we have the perfect outdoor solutions for you. Call 918-348-1714 today for a free estimate! 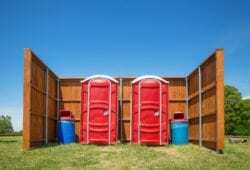 Let us help you find the perfect porta potty rentals in Muskogee OK for your event, venue and budget.